The Greater London Industrial Archaeology Society (GLIAS) was founded in 1968 to record relics of London’s industrial history and to deposit these records with national and local museums and archives. It also to advises local authorities, and others, on the restoration and preservation of historic industrial buildings and machinery. Membership is only £12, and benefits include an extensive number of walks and lectures, and a bi-monthly newsletter to keep members in touch with events in industrial archaeology, in London and across the country. They have compiled an award-winning database with images, articles, glossary entries, biographies and company histories for industrial sites in Greater London. Check out the database – HERE! GLIAS members have a range of interests and skills, from 'railway buffs' to craft workers, engineers to architects. They contribute to the society through their support of events and many produce and assist with articles for publication. GLIAS arranges huge numbers of walks and lectures, many of which may be found in the GooseyGoo events guide. They also publish a brilliant bi-monthly newsletter to keep members in touch with events in industrial archaeology, in London and across the country. Go to their website – HERE! 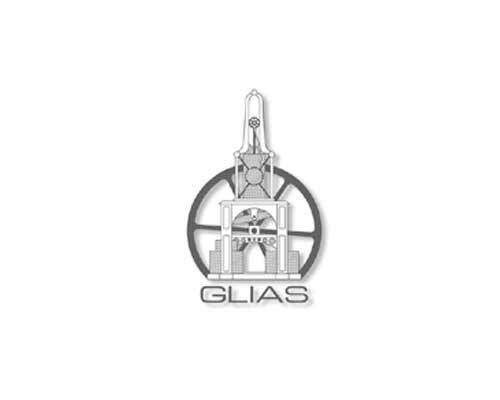 GLIAS is Company No. 5664689 England, Charity No. 1113162.